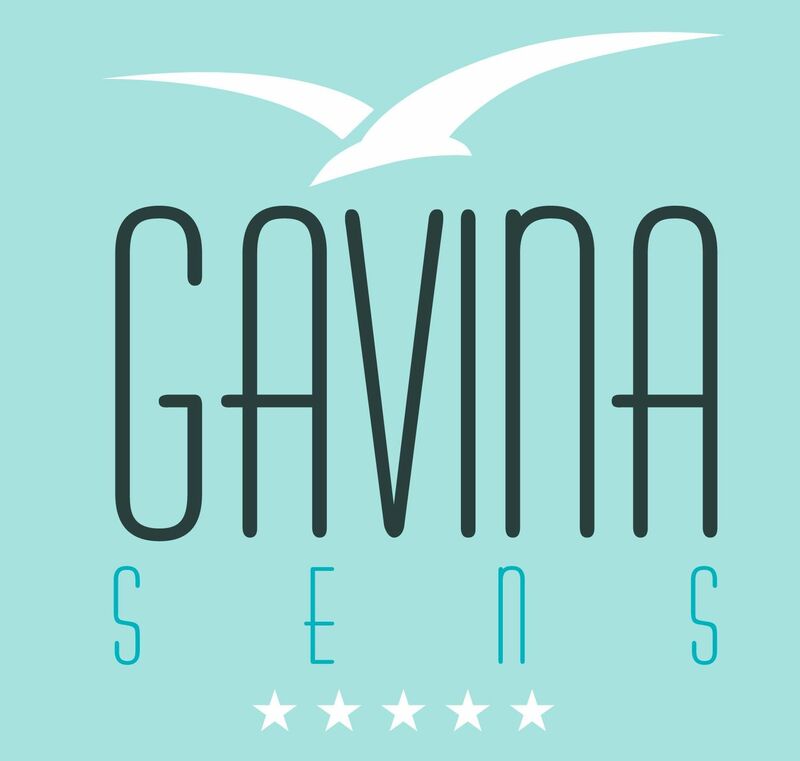 Gavina Sens hotel the best choice in northern Chile.More than 20 years of experience, we are the only beachfront hotel, 5 star hotel in Iquique. In 2015 we relaunched our new Gavina Sens.Gavina Hotel Group became one of the biggest renovations in northern Chile, with a large monetary investment.We are waiting for you with new rooms and suites, bars, restaurant, lobby and pool only endless city. Also we have 7 meeting rooms with a capacity of 10 to more than 1000 people.That's why we are more than a hotel.